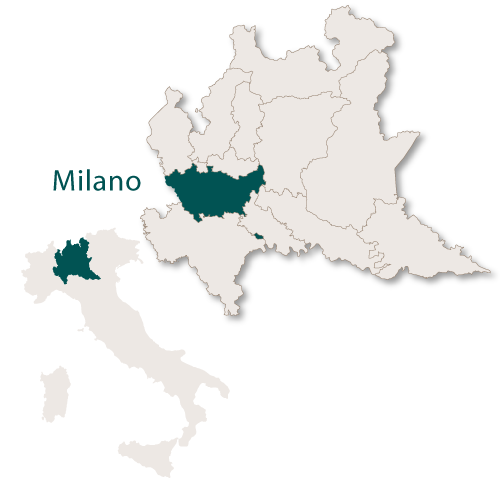 Known as the province of Milano up until January 2015 when it was renamed as the Metropolitan City of Milan. 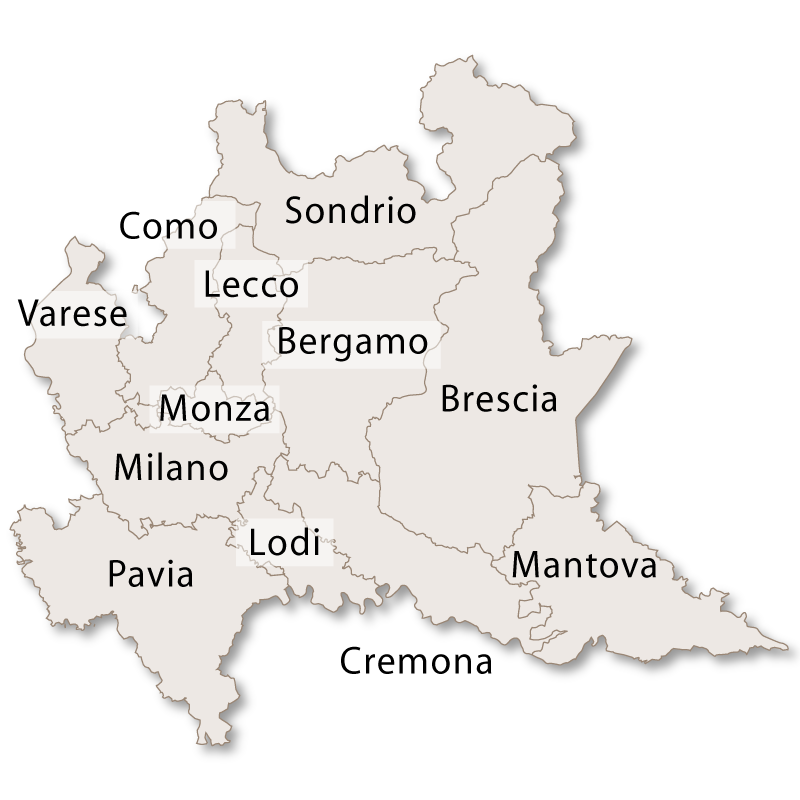 It is bordered to the north by the provinces of Varese and Monza & Brianza, to the east by the province of Bergamo, to the south east by the provinces of Cremona and Lodi, to the south west by the province of Pavia and to the west by the region of Piedmonte. 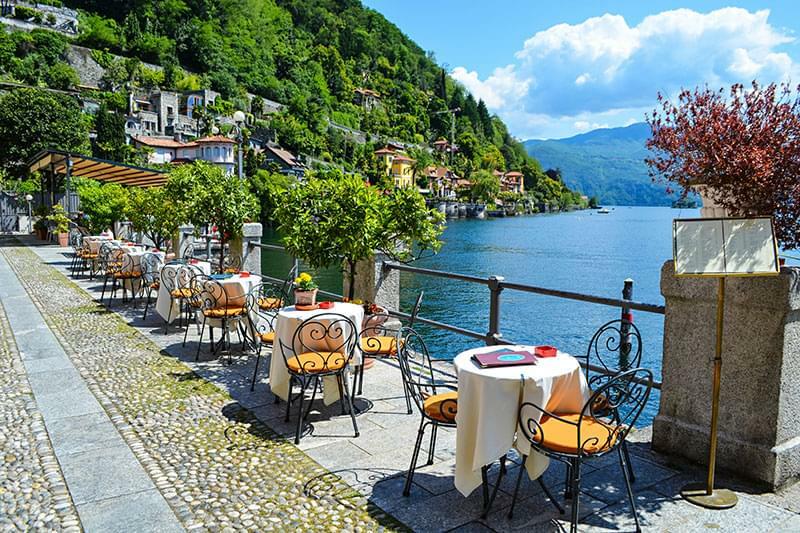 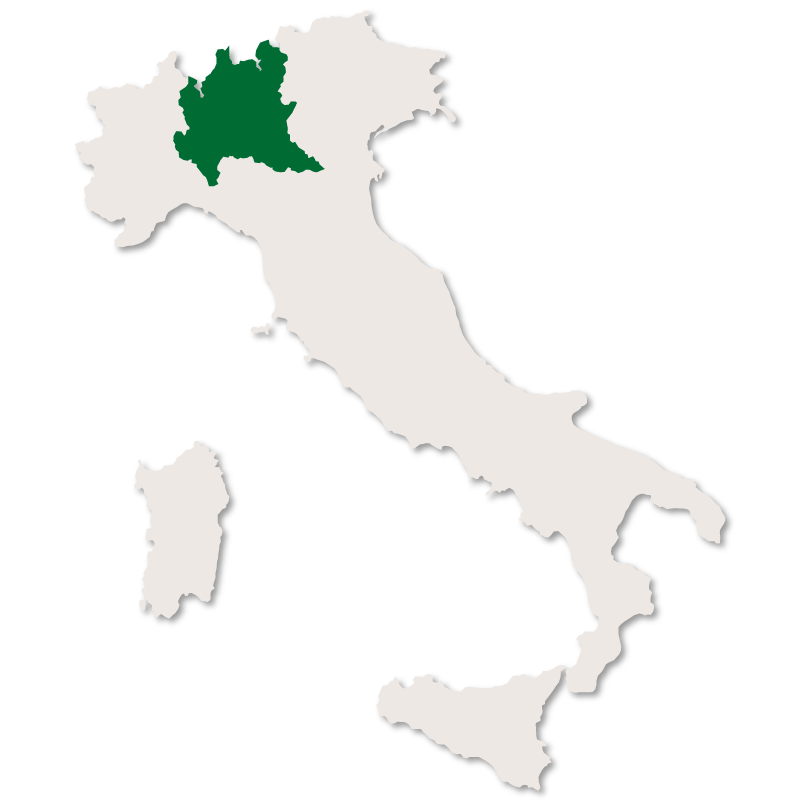 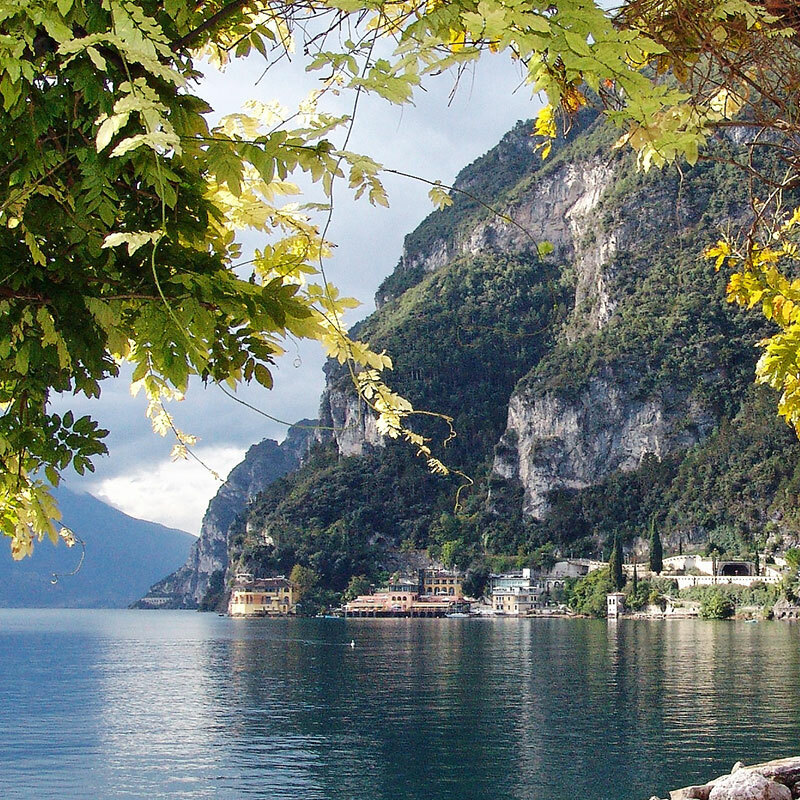 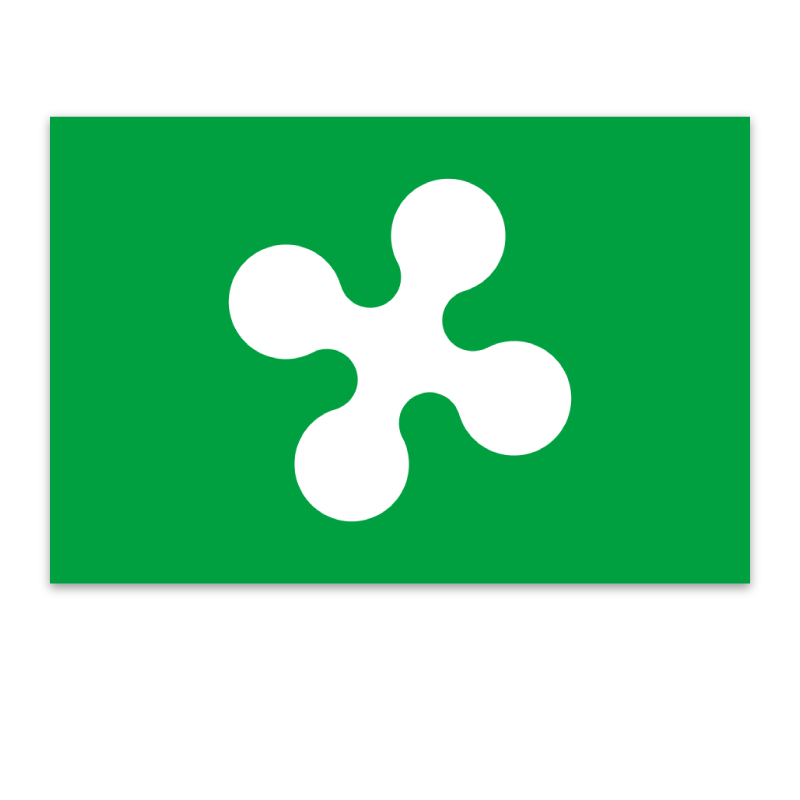 It covers an area of 1,575.65 sq.km and is the most densely populated province in the region of Lombardy. 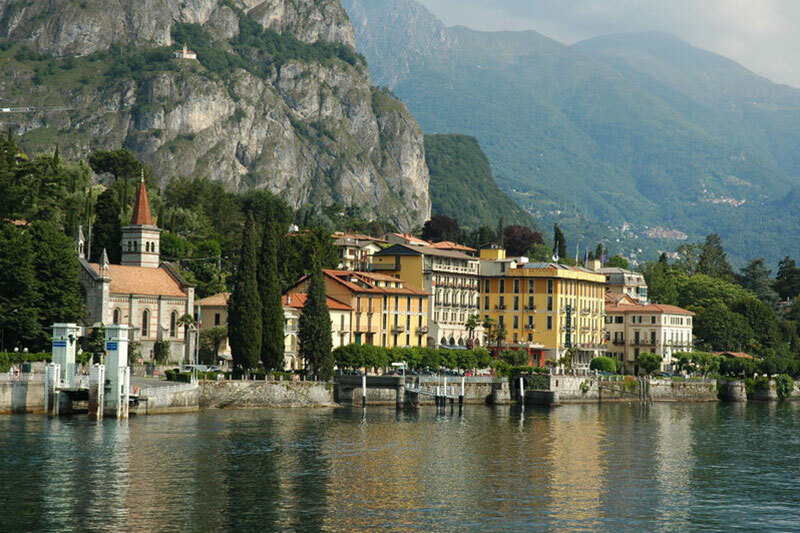 The whole province is crossed by rivers and canals, one of which, Canale Villoresi, is thought to be the longest man-made canal in Italy. 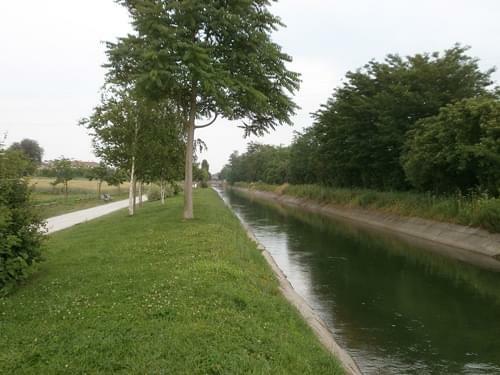 These waterways were built to connect remote farm houses and villas to local villages and are still used for this purpose today. 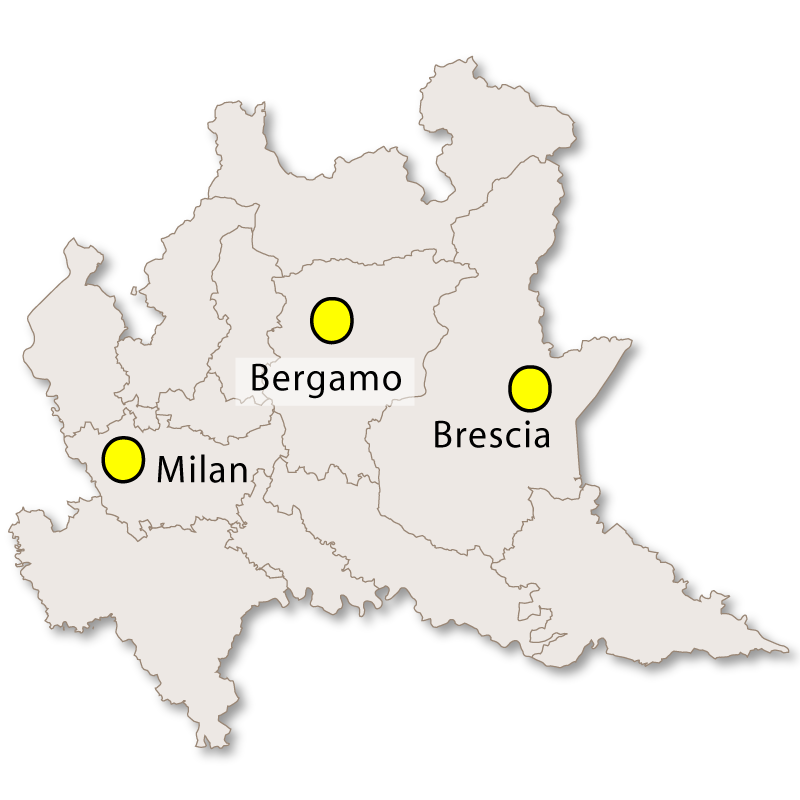 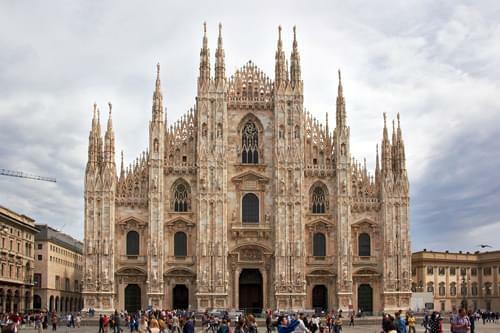 The capital city is Milan with the second city being Sesto San Giovanni.